Nissan India has introduced the freshened Micra hatchback with a new “Sunshine Orange” exterior colour together with an all-black sporty interior. These new options are available across the Nissan Micra range including Micra Active versions. The CVT is priced at INR 6.60 lakhs (on-road, Delhi). Orange colour is gaining popularity and is preferred by many customers these days. It is also a symbolic colour of the festive season in India. The all-black interior in the new Micra includes a black central console with piano black finish, black door trims, and black seat fabric with blue stitching, rendering a stylish European feel. The Micra Active variants feature a black instrument panel cluster and finish, black seat fabric and a silver-colour door arm rest finisher. The new Nissan Micra will be on sale at all 232 Nissan India showrooms across the country. Nissan Micra is the most exported hatchback from India. It is available in more than 100 countries across the globe, and has sold more than 6 million units globally. 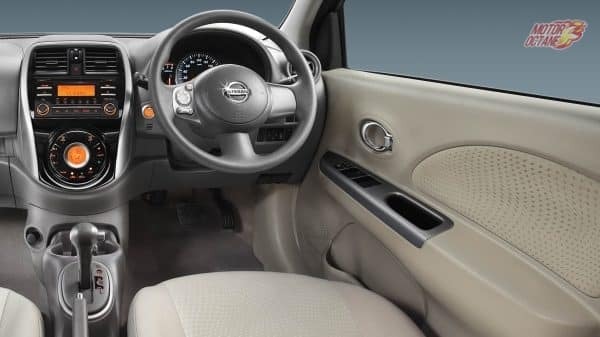 The base model on the Micra has a new steering wheel and even centre arm-rest. As the demand for automatics is on the rise, this will help Nissan to capture more buyers especially those who need an automatic and aren’t willing to spend a lot more on the features. The other features include push start and stop, keyless entry, in-dash music system with steering mounted controls. There is even ABS on offer as well. The company had earlier even introduced dual airbags as a standard feature for all variants. Now, the base model is offered with a single driver airbag. The Micra is offered in XL, XL Comfort and XV variants only. The XL Comfort is only for the diesel engine now. The Micra range is six exterior shades including Sunshine Orange, Brick Red, Turquoise Blue, Blade Silver, Onyx Black, Nightshade and Storm White. 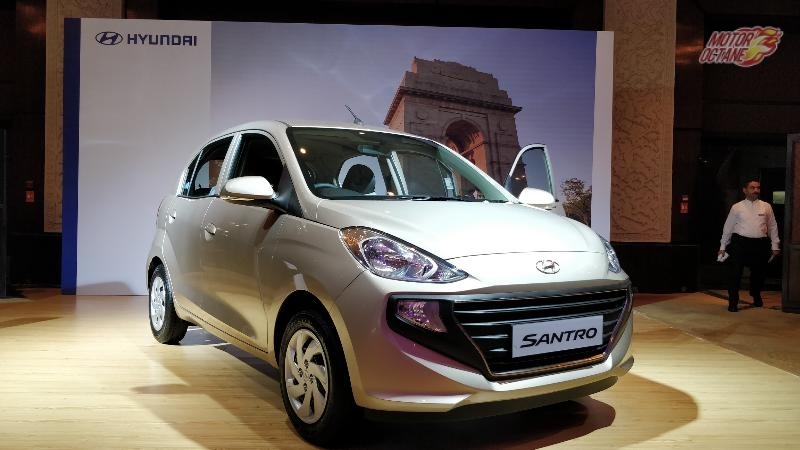 The all-new Hyundai Santro has been launched finally. We were the first to confirm the name and price of the car! The price stands at Rs 3,89,900. The car has been made on a brand new platform K1Plus. The car has gotten bigger wider and the tall boy trait of the car has been exploited and is been made a big part of cars selling point. This is big news and the New Hyundai Santro 2018 will undercut the competition and make the them them scared.To know more about the all new Santro please scroll down now. The Santro name is legendary. Hyundai’s first car in India and the first one that tasted major success was the Santro. This iconic car was discontinued in 2014. The car broke the market majority of Maruti and ushered in a new set of buyers. A new set of Hyundai owners were born. The comeback of the Santro is a big step for Hyundai. The brand will be once again selling the marquee that made the company popular. It will be a good move and will attract a lot of older buyers. The New Hyundai Santro 2018 is a new generation model. It will get a revised version of the Epsilon 4 cylinder engine that powered the original Santro. There will also be an option of AMT for the first time. We had revealed this earlier and now it is being confirmed from other sources as well. We had revealed almost 2 years back that the new Hyundai Santro 2018 will see a launch this year. Hyundai is celebrating 20 years of presence in India. Santro was the car that was launched first by the Korean company. A great volume churner for Hyundai. Will complete the compact hatchback line up. 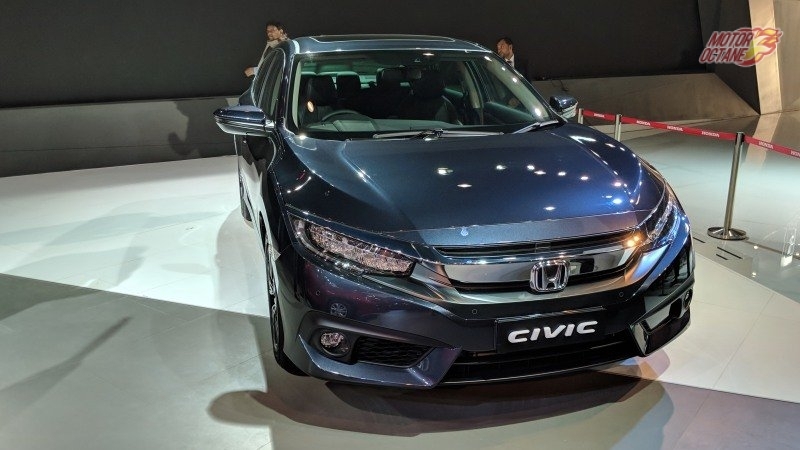 The Honda Civic 2018 India was here at the 2018 Auto Expo. This is the new vehicle that will be making its way into the Indian market. 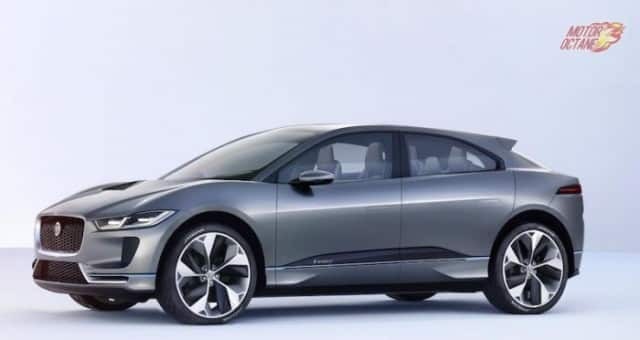 The new Honda Civic is based on a new platform and the brand will be making a comeback into the Indian car market once again. This was the biggest competition to the Toyota Corolla Altis and it will this time come back with a diesel engine as well. This time around, it will look stylish, offer more features and at the same time will have good enough performance too. Honda Cars India is considering introducing this new sedan in the Indian car market once again. This time they do have a 1.5-litre diesel engine and they are working on getting a 1.6-litre diesel engine too. There will be the new-generation CR-V that will be locally manufactured with the new diesel engine too. Honda is looking at expanding its India base with more premium vehicles and the Civic is certainly the first of the lot. The 2017 Maruti S-Cross will be launching very soon. This is another Crossover from Maruti, which was launched before the popular Vitara Brezza. The S-Cross is a premium vehicle as compared to the Brezza and offers best of both worlds, which is a car like feel with a high ground clearance and good utility. The 2017 Maruti S-Cross is a facelift so the changes of this vehicle will be minimal. We were the first to bring you the news about the 1.6-litre engine being discontinued in the S-Cross facelift. 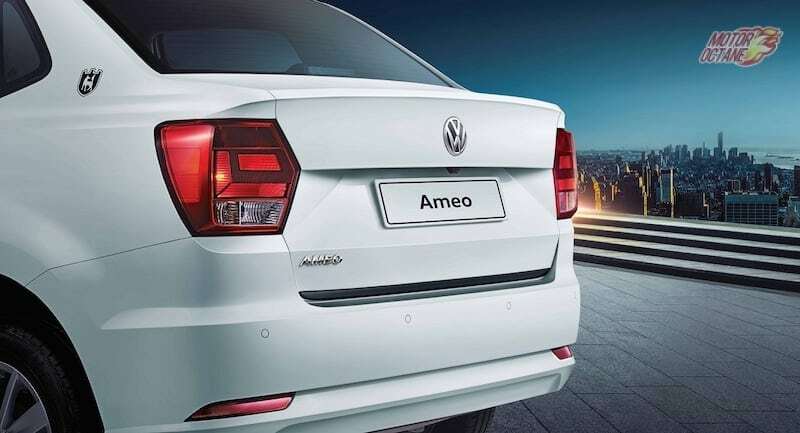 This vehicle will only come with the 1.3-litre diesel engine. There are afew changes that S-Cross will be getting, howvwer, they are purely cosmetic in nature. The exteriors are upgraded mainly. This includes a new front fascia. The changes on the inside are not too many. Performance lover will now be a bit disappointed as the more powerful 1.6-litre version will not make it in the facelift. 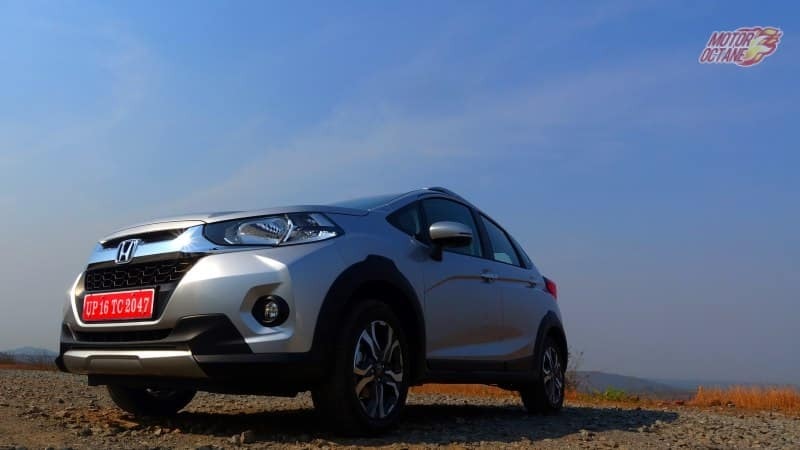 The Maruti S-Cross had earned itself an expensive car tag due the high price of the 1.6-litre version. This was one of the reasons for the vehicle to clock luke warm sales numbers. This was the first vehicle to be sold from the Nexa showrooms. Now with Nexa getting more popular and spreading wide, there is a chance that the S-Cross facelift will do better than before. 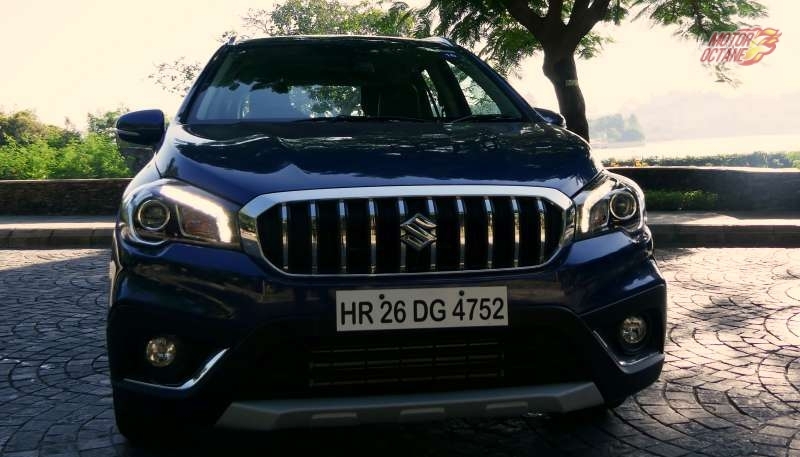 Maruti S-Cross 2017 will offer be one of the most feature loaded car in this segment. There won’t be anything new on offer especially in features. 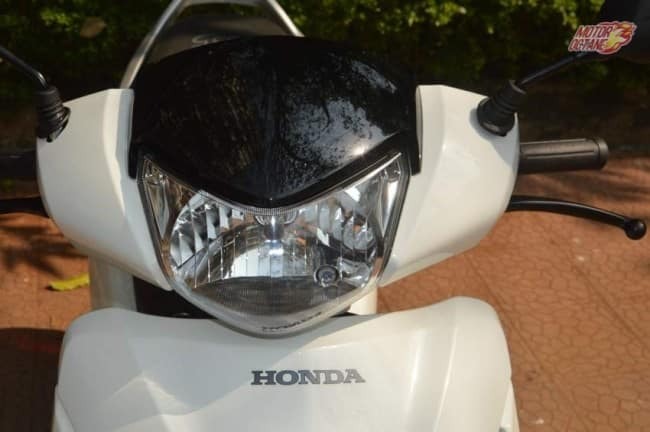 One of the most common questions asked is – Honda Navi ? What is this? A scooter or a bike? This has been a question that many have been asking. Navi has been designed to appeal to the teenagers and youngsters. 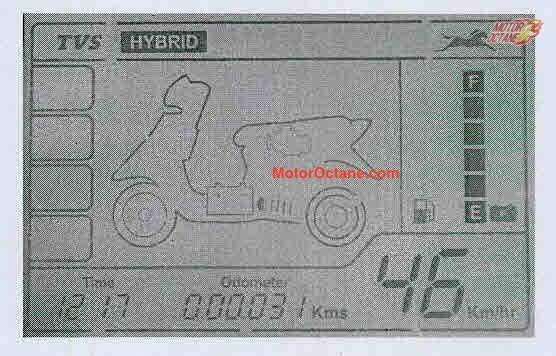 It is based on the Activa platform and shares the same engine too. Once, you have just got themselves their riding license. This one is for them. Scooters are more practical and dull for most of the teenagers. 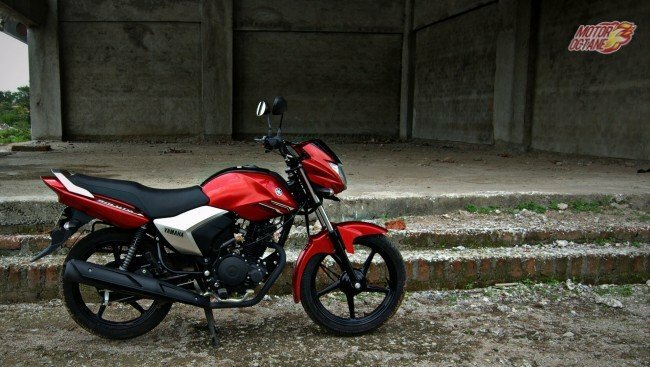 This is trendy, comes in bright colours, stylish design and looks like a bike. 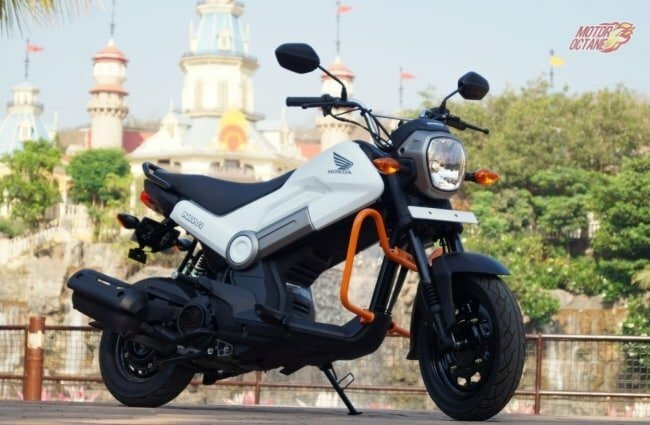 What does this new two-wheeler have on offer? The Honda Navi had won our ‘Innovation of the Year’ Award in 2016. We ride the new Navi for a good 500 kilometres to tell you if it is really fun? Renault is working on the 7 Seater Grand Duster. 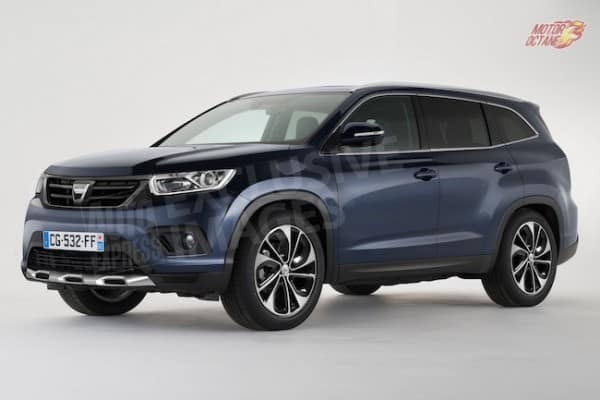 This SUV is being tested in Europe and it will be sold under Dacia brand. It will also get Renault badging wherever required. 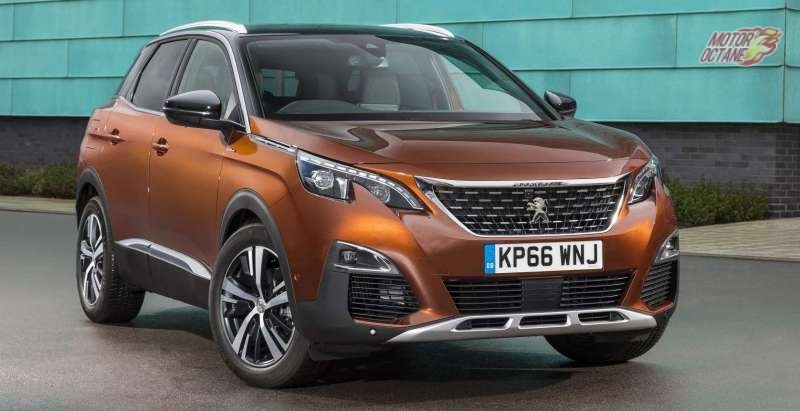 The French automaker is making a five and even seven seater versions. The Grand Duster will be a seven seater. So what does the new Grand Duster have in it? Does it pack in more features? We share our detailed preview on the new upcoming seven seater Renault Grand Duster. 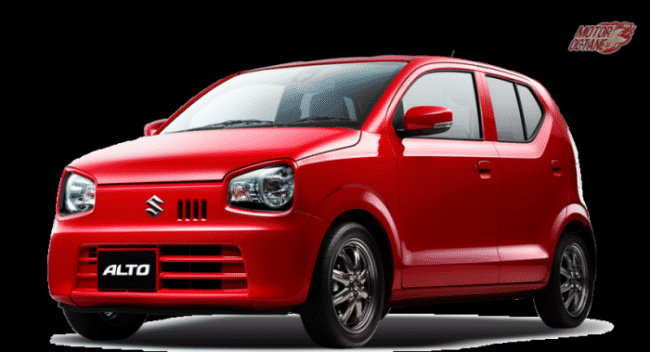 The new Maruti Alto 2018 has begun testing in India. Maruti Suzuki will not want to waste any time and get the new generation to India. The new Alto 2018 will be bigger, spacious, powerful, fuel efficient and a lot more feature loaded too. We share our detailed information on the new Alto 2018. Maruti is working on a new project called Y1K, this will make the new Alto look like a crossover. Renault has plans to make more variants of the Kwid, which will be mostly accessories versions to add some more advantages for the brand, confirms one of our sources. There will get two new variants at least, one will be Renault Kwid Racer, which will be getting some sporty characteristics for the youth. 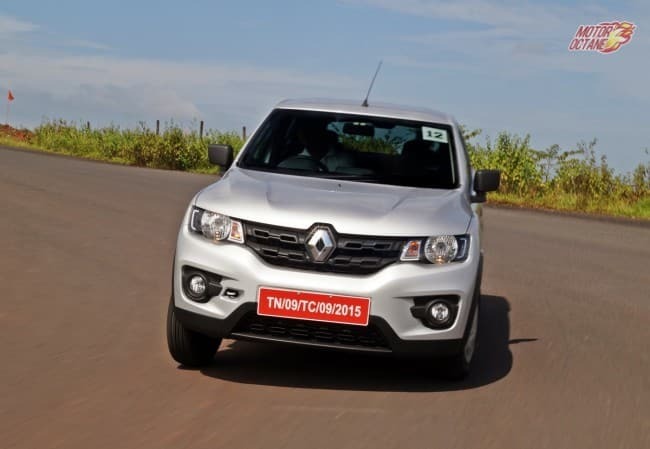 Then there will be a Renault Kwid Climber, which will be of a off-roader, camping kind of a vehicle. These were showcased at the 2016 Auto Expo. Now, these will become reality as well. The Renault Kwid Racer is an exciting product as it has amazing styling to make it look a lot more appealing.